With the increasing demand a for more permanent solutions to missing teeth, demand for implants is definitely increasing. We are experiencing many more enquiries for implant crown and bridges and prosthetics. 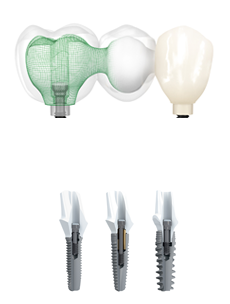 At Sage Dental Arts we are committed to providing the highest quality, long lasting implants for our patients using the latest technology and techniques. We guarantee all our work to meet your highest standards for quality and service. At Sage Dental Arts, our skilled team represents one of the best dental teams in the US, and your satisfaction is our main goal.